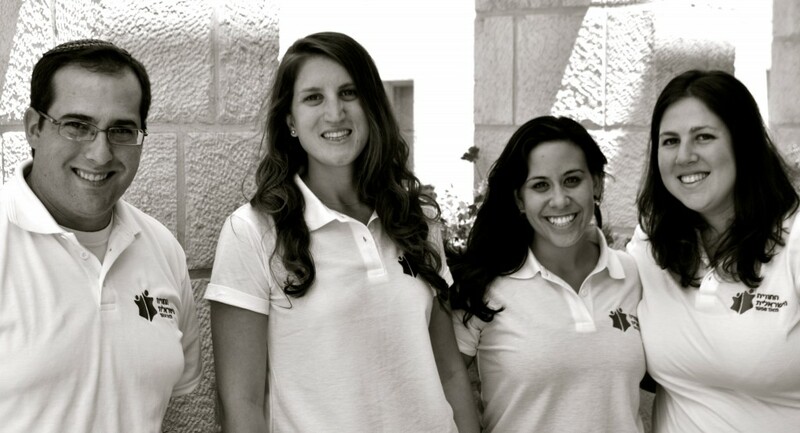 Would you like a Career Israel intern at your company? After speaking with a Career Israel Program Advisor about your professional interests and submitting the $150 deposit, you will be ready for your internship consultation. You will work one-on-one with an Internship Placement Coordinator to discuss the internship options that will enable you to meet your unique goals. Your Internship Placement Coordinator will share the many available internship options with you in addition to internship evaluations from previous participants. Most participants have an internship secured before arrival, though some placements are confirmed pending in person interviews. Your Internship Placement Coordinator will walk you through this interview process, and check-in with you and your supervisor throughout your internship to ensure the best internship experience possible. Check out our new video about the Placement Process. Since 2007, Career Israel has built connections and relationships with companies throughout Israel and has developed over 3,000 internship opportunities. Career Israel participants interning at a variety of placements across Israel. 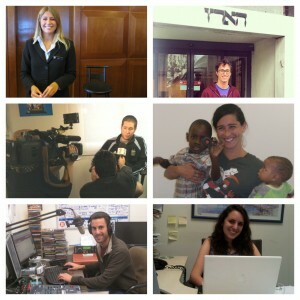 Please contact career@israelexperience.org to learn more about the internship placement process.